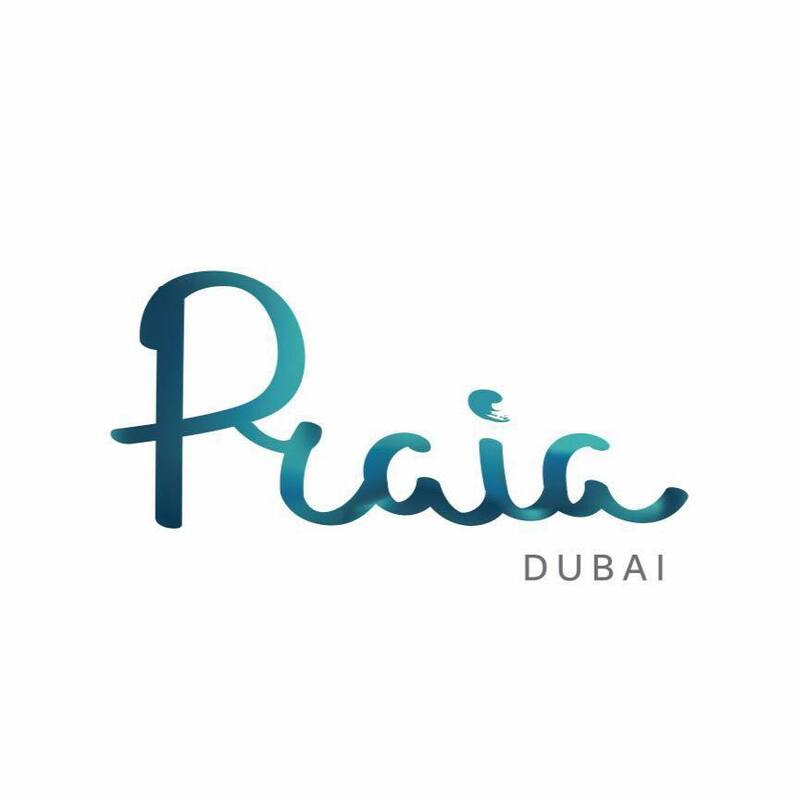 Praia is a premium seaside restaurant and lounge at the Five Hotel Palm Jumeirah serving fresh European cuisine, with a Japanese flare. 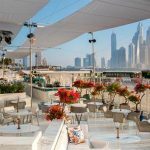 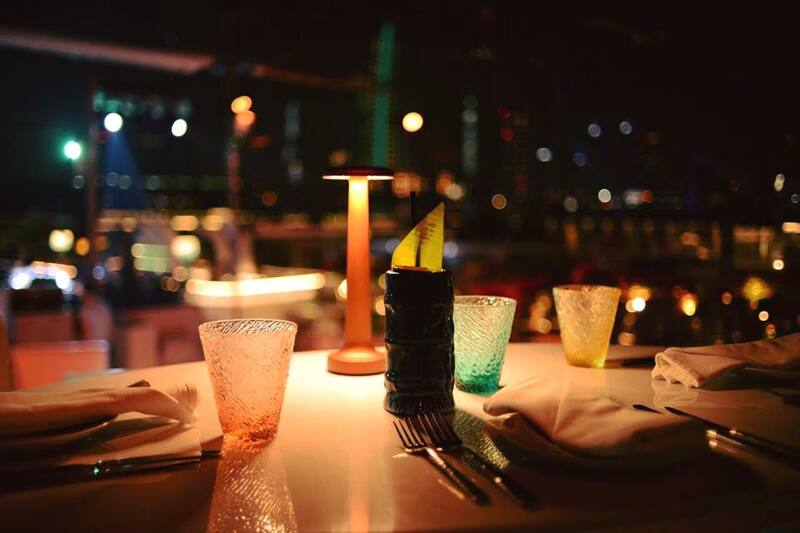 With live lounge music, this inspiring venue is the ideal spot to enjoy sunset across Dubai Marina. 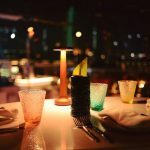 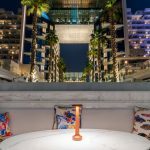 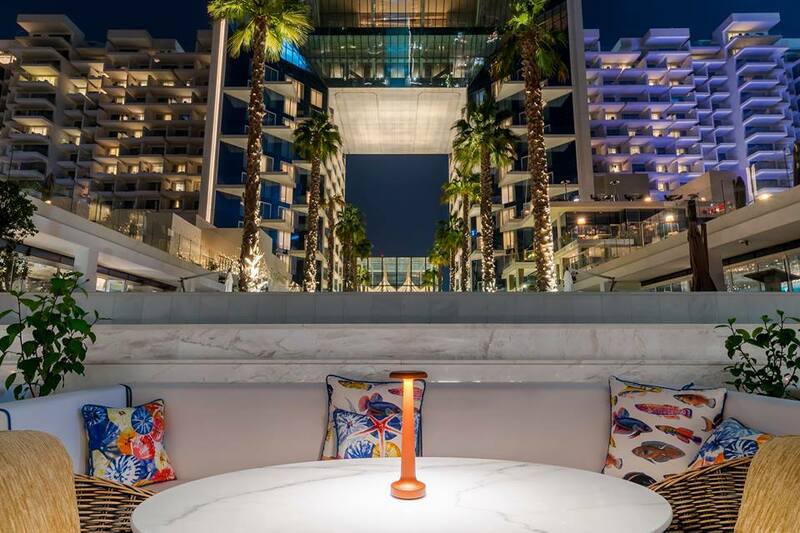 The awe-inspiring design of the venue paired with its prime location and daily entertainment accompanied by amazing food and a flawless service are promising to create a unique seaside dining experience. 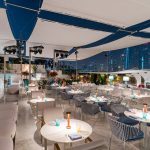 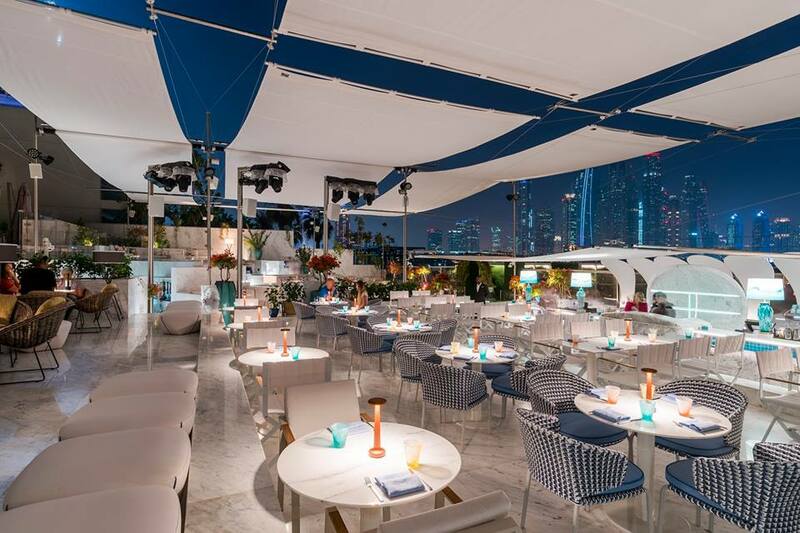 Featuring an exquisite Portuguese menu with one of the top chefs from Europe, and a resident DJ, this beach-side venue reflects the fun, playful mood of FIVE Palm Jumeirah Dubai.